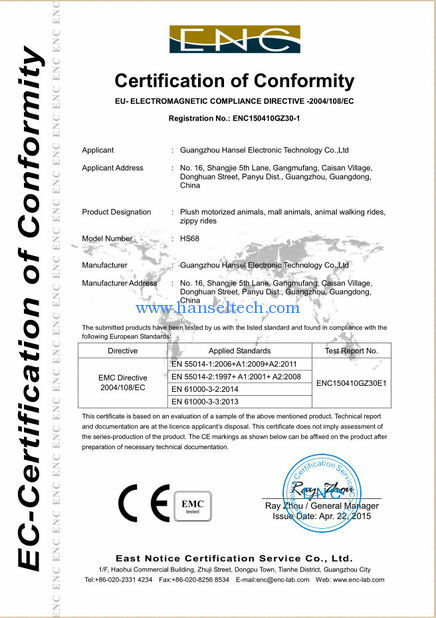 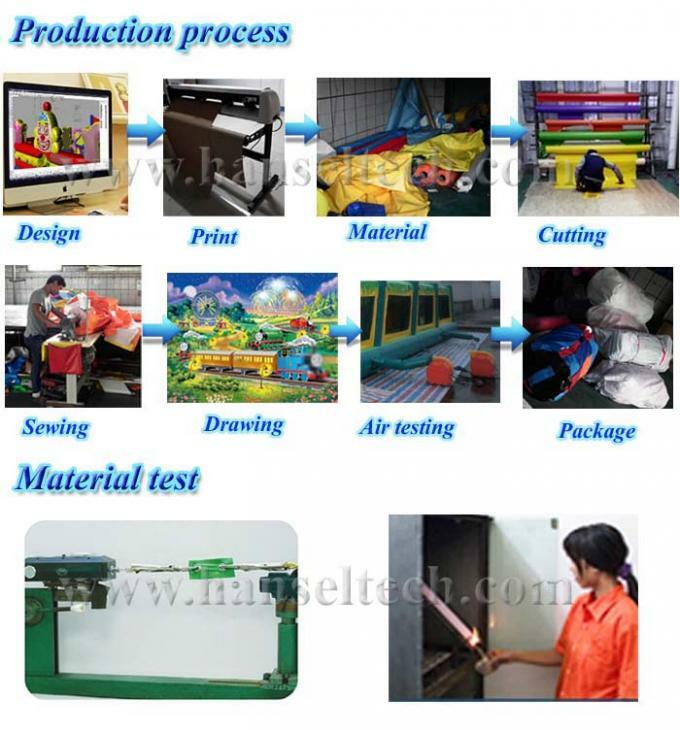 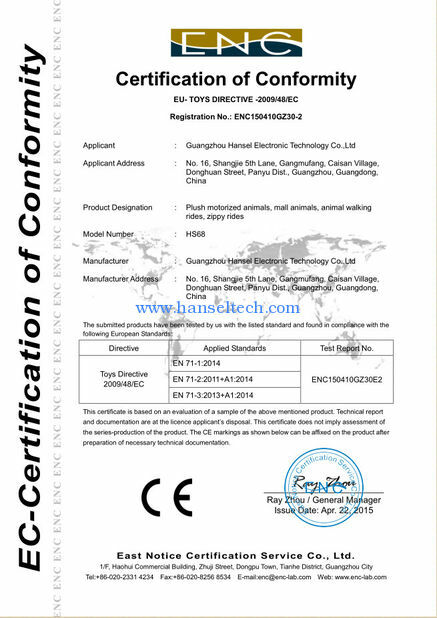 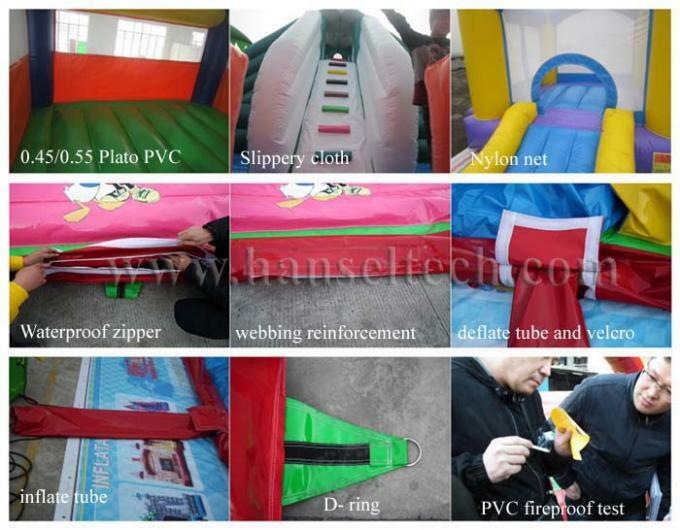 Hi, friends, welcome to browse Guangzhou Hansel website www.hanseltech.com or www.hanseltech.cn. 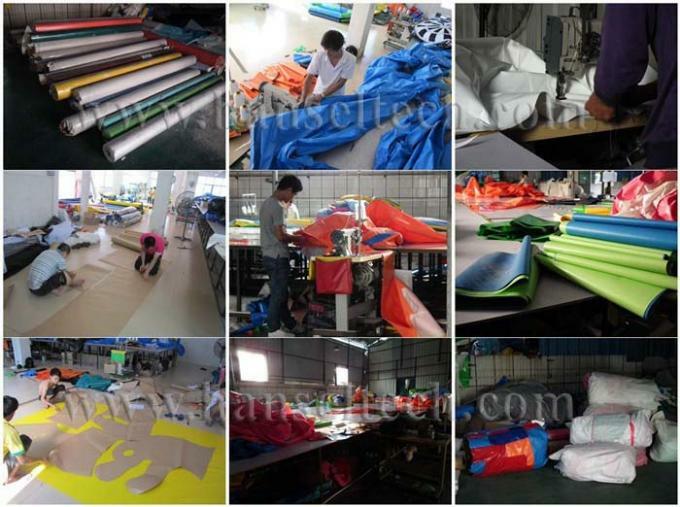 The products you are browsing is our inflatable products. 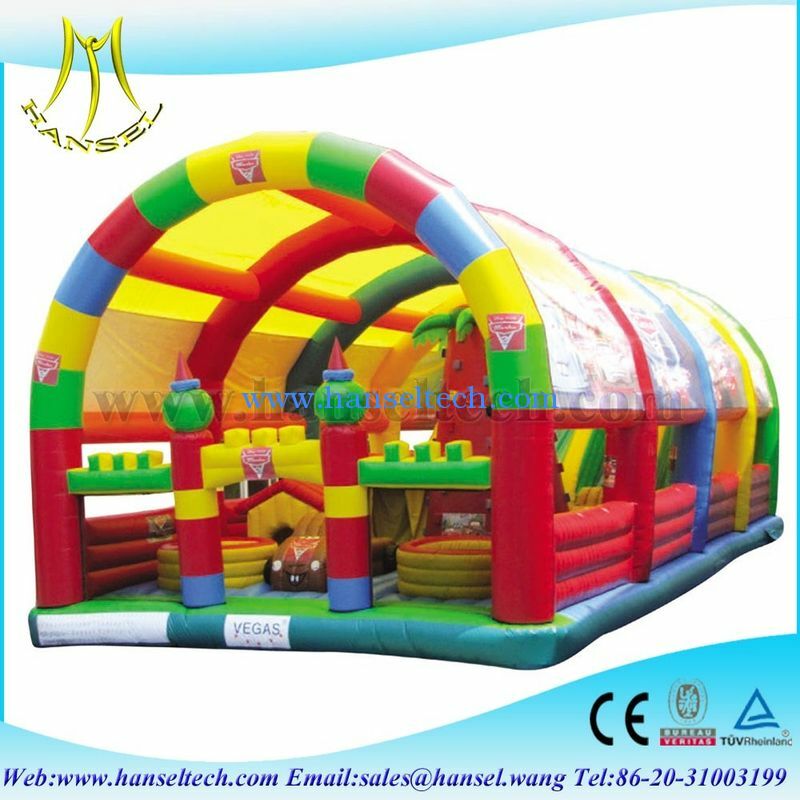 There are inflatable bouncer house, inflatable castle, inflatable combo, inflatable slide, inflatable tent, inflatable obstacle, inflatable trampoline, inflatable fun city, inflatable water park, etc.Do you want to know about it? 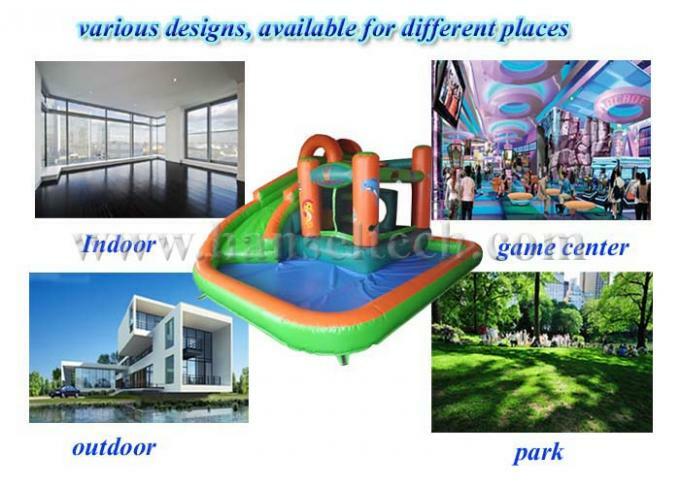 Pls follow us. 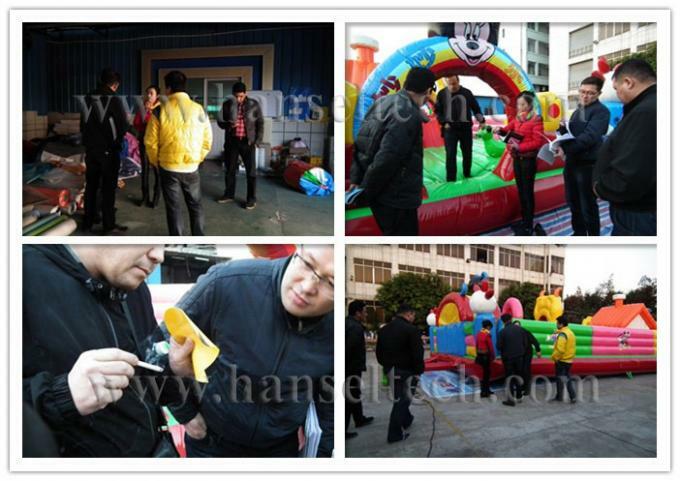 First, please know the basic details about inflatable bouncers. 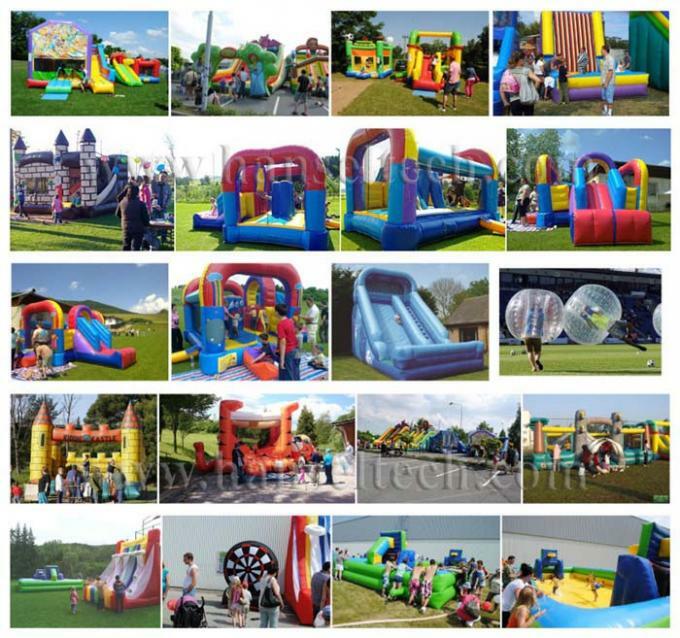 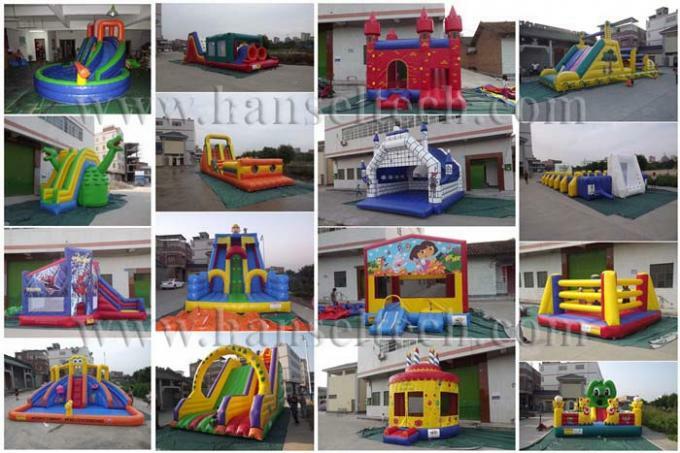 Type: inflatable castle, bounce castle, inflatable slide, inflatable house,air dancer, inflatable water ball,inflatable combo, inflatable obstacle,etc. 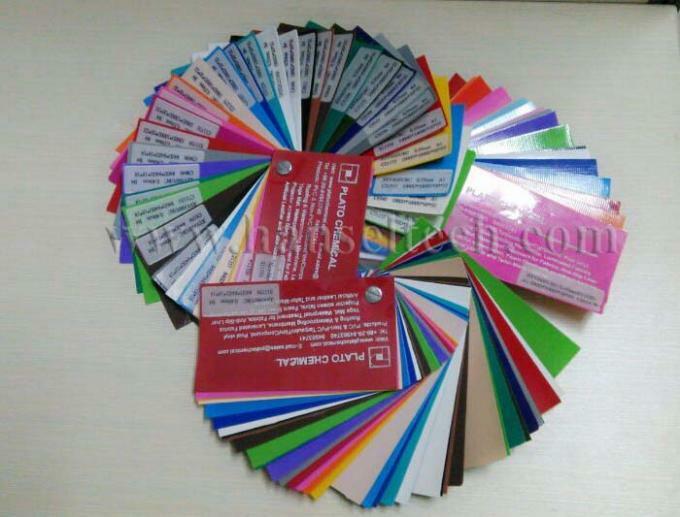 So you may want to know what's the material look like? 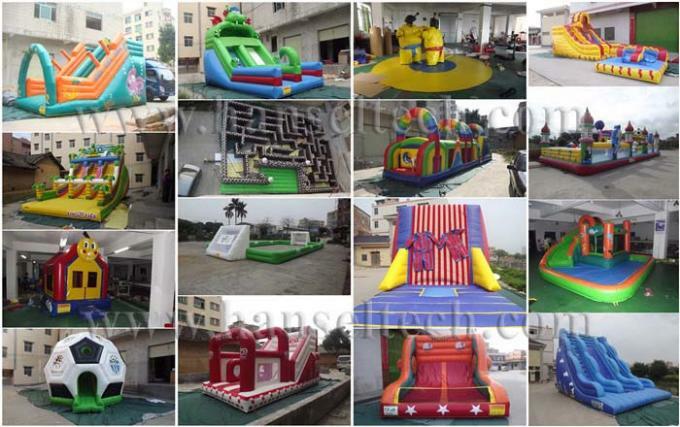 Inflatables are very cool, more and more peopole people love them so much. 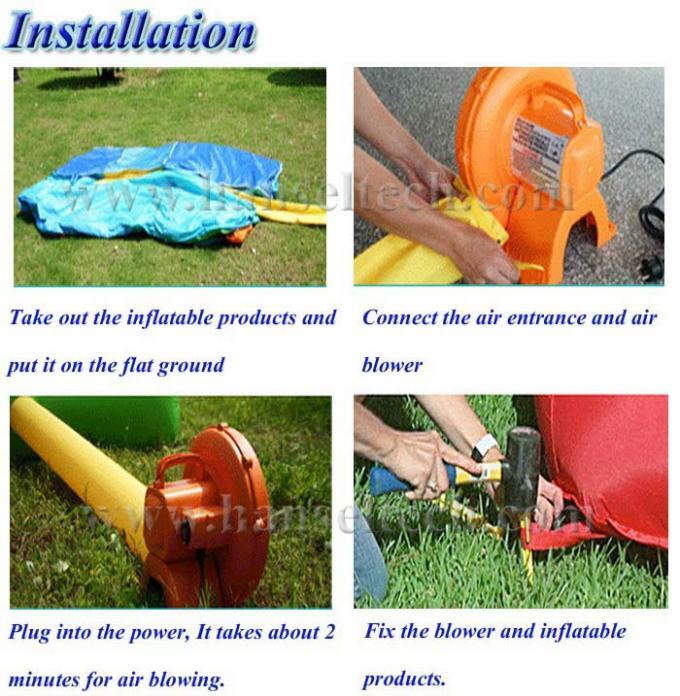 purchasing and follow all the safety rules.